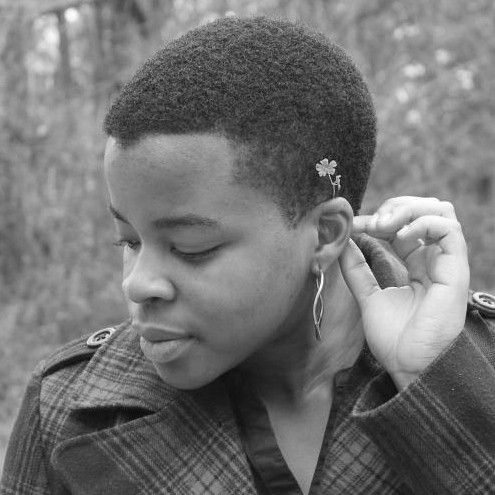 Ijeoma Onuh recently obtained her undergraduate degree in graphic design from North Carolina State University in Raleigh, North Carolina this past May 2013. Upon arriving to DC this past October, Ijeoma is exploring design opportunities in the district to kick off her professional career. In the meantime, you can find her practicing calligraphy in her notebook or wandering around the capital city.